Garden Furniture - Garden Accessories - Let's make it good to be outdoors! Good to be Outdoors are a web based ethical and honest company that stock good quality, locally sourced products at a reasonable price. Our mission is to hand make and source products that we are proud to use personally whilst supporting British manufacturer/ suppliers as well as local crafts people where possible or feasible. All products sourced are either UK supplied, sustainable, recyclable or have been hand crafted from recycled materials making them environmentally friendly. The products for use in the garden are lovingly made by hand with recycled wood in our very own workshop so are really made just for you! Ignite your children's imaginations with our handmade range of fairy doors or houses for the garden http://www.goodtobeoutdoors.co.uk/fairy-gardens/20-fairy-home.html. Keep adding to the magic with accessories such as furniture, mushrooms and magical trees that can mysteriously appear overnight http://www.goodtobeoutdoors.co.uk/20-fairy-gardens. A great way to keep imaginations alight of the young and young at heart. Heading down to the beach, or out and about for the day? Have a look at our wet and dry bags here http://www.goodtobeoutdoors.co.uk/on-the-beach/137-wet-and-dry-bag-36l.html Perfect peace of mind for your day out. Only venturing out in to the garden? 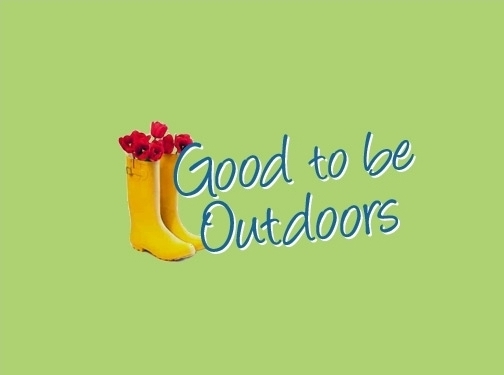 Surround yourself with nature by giving them a helping hand with our handmade products specifically designed to enhance your surroundings, big or small http://www.goodtobeoutdoors.co.uk/13-garden-creatures, then sit back and relax enjoying the great outdoors!! UK (Corfe Mullen) based business - established in 2012 - providing a range of garden-related products. Website includes e-commerce facilities, blog, terms and conditions (including delivery information), associations, full contact details.